Framing Technology, Inc. is a manufacturer, designer, fabricator and distributor of T-slotted aluminum extrusion and accessories to both commercial industries and individuals. 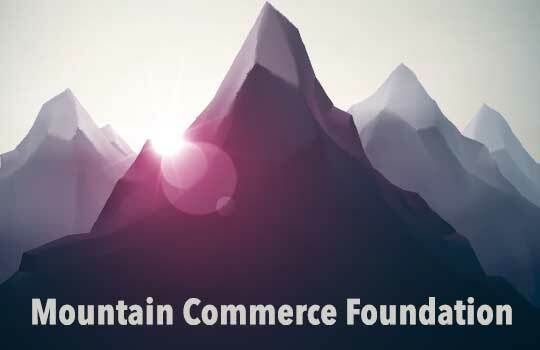 They offer structural aluminum framing and stock a full range of profile component products which will complete or help to accessorize your framing needs. 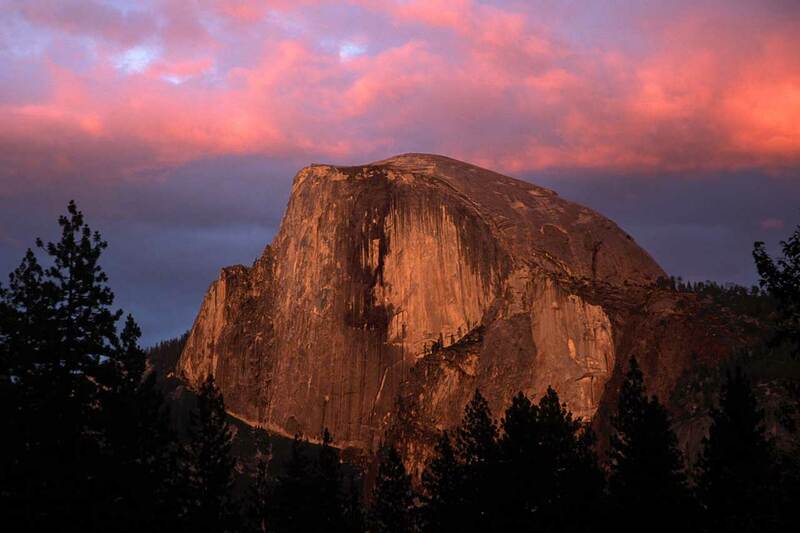 Chris & Jim have a talented team and are helping clients big and small from around the globe. 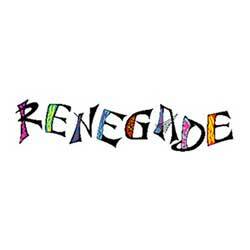 Founded in 1981, RenegadeJuggling.com was launched by professional jugglers to supply jugglers around the world with the best equipment for their performances. They manufacture top-of-the-line products based on the knowledge acquired after decades of involvement in this art form. Tom and Bob are great guys and happy to guide you to the best products for you. 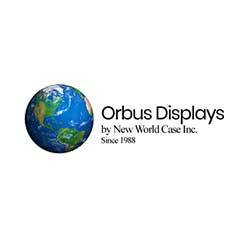 Since 1989, New World Case, Inc. has been providing trade show displays and accessories, exhibits, and marketing solutions to thousands of customers at reasonable prices. Located 50 miles outside of Boston, MA., New World also supplies custom built and stock shipping cases for all requirements and applications around the world. Owned by Albany County and operated by SMG, the world’s largest private management firm for public assembly facilities, the Times Union Center has an adaptable seating capacity between 6,000 and 17,500. Since Frank Sinatra christened the building on January 30, 1990, more than seven million patrons have walked through the turnstiles. 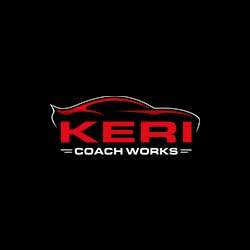 Keri CoachWorks is a locally owned, family oriented auto body business that proudly serves the Long Island area. Their full service collision repair center uses the latest tools and certified technicians to ensure your repairs are done right. For over 35 years we have provided all types of auto body repair and collision services. Believing that art unites us all, REVEAL International Contemporary Art Fair embraces diversity, discovery and curatorial integrity, providing a platform for a select group of galleries that showcase the foremost emerging, mid-career and established artists. 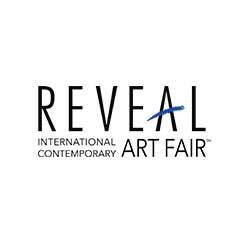 Centrally located in vibrant Saratoga Springs, New York, the premiere edition of REVEAL brought together the dynamic and sophisticated arts and culture community and strong collector base from New York City, Boston, Montreal, the Berkshires, the Hudson Valley and around the country. Next PostNext Is This for the Customer or the Google Bot?